Hand crafted in the heart of Devon. The Fireview multifuel range is designed to meet all your heating needs, with outputs ranging from 5kW up to 20kW to heat any size of room. The Woodwarm Wildwood range of stoves have been developed to be environmentally friendly, burning only wood as a totally sustainable fuel. 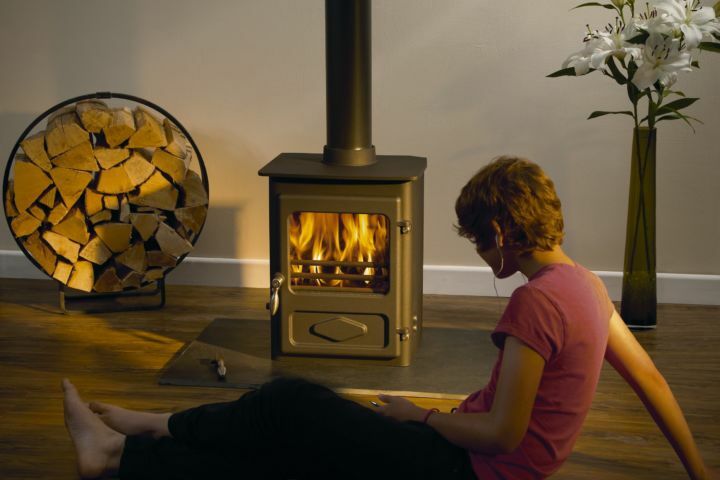 This little stove has a stunning 82% efficiency! The Foxfire not only benefits from the unique Woodwarm cleanburn air wash system, but also features new design details such as the standless steel handle.